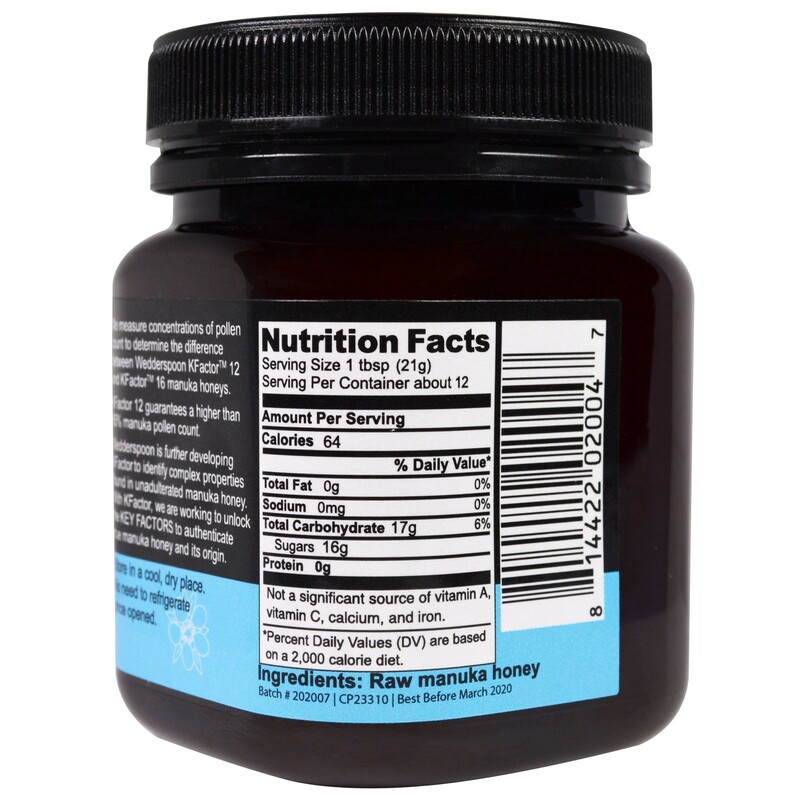 Smooth, creamy, unpasteurized, unadulterated Manuka honey from Wedderspoon Organic. 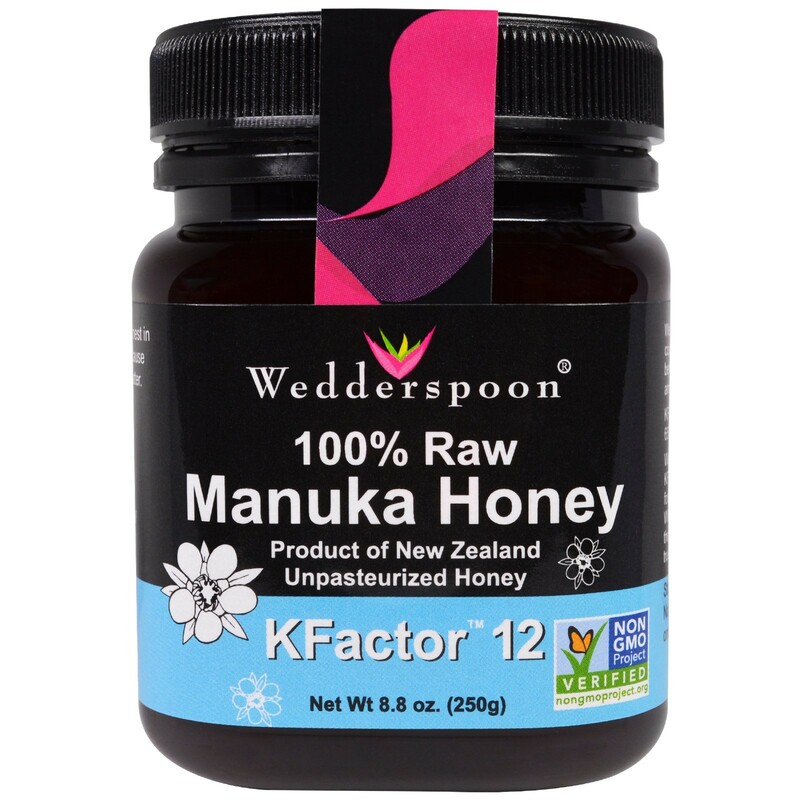 We measure concentrations of pollen count to determine the difference between Wedderspoon KFactor 12 and KFactor 16 Manuka honeys. 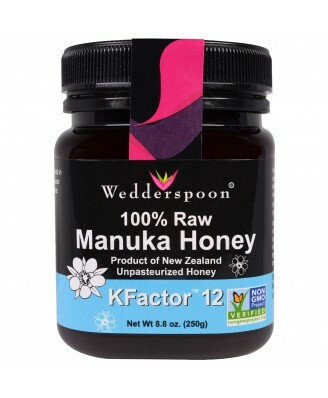 KFactor 12 guarantees higher than 65% Manuka pollen count. 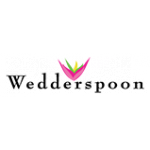 At Wedderspoon we bring you the finest in raw and natural honey products because we know quality and authenticity matter.